The opening ceremony of Gharapuri Electrification was held in the presence of Hon. Chief Minister and other dignitaries on 22nd February 2018. 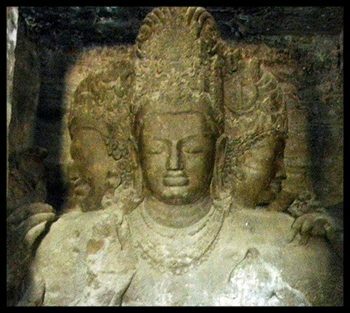 Seventy years after Independence of the country, the island that houses the UNESCO World Heritage site Elephanta Caves has got the gift of electricity. The world-famous Gharapuri Isle has got electricity through a 7.5-km long undersea cable. This project is India’s longest undersea power cable.Hon. Prime Minister described the electricity supply to Gharapuri Isle as a “New beginning of a period of development”. The Saubhagya Yojna was started on 10th October 2017 in Maharashtra. 12 Lakh 56 Thousand and 288 households were given electricity connection through the Saubhagya Yojna in the State. The target of 100% electrification was achieved in December 2018. The State in the jurisdiction of MAHAVITARAN registered the highest power demand due to October heat in the Year 2018 . The highest power demand was 20,745 MW on 23rd October 2018.